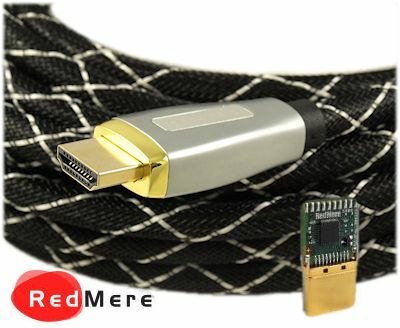 Connect any device accepting the standard HDMI connector. 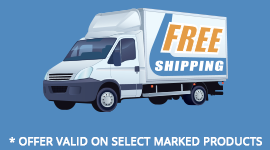 All our HDMI cables are manufactured to specific HDMI LLC standards and have passed stringent HDMI ATC testing requirements. 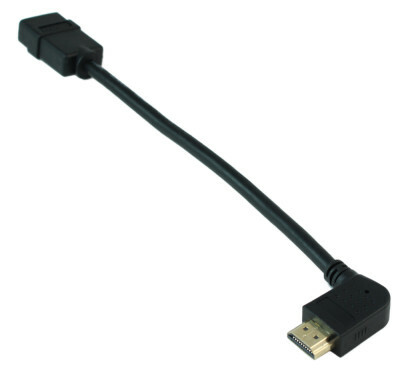 We believe our ELITE series HDMI cables to be the BEST POSSIBLE CABLES manufactured by ANYONE. 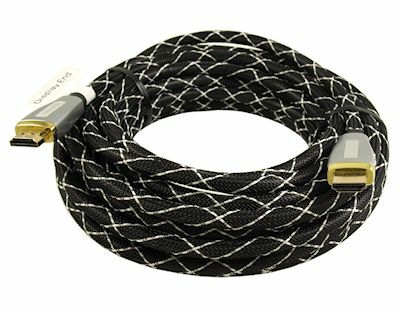 Compare these specifications to ANY high-end cables (such as Audioquest and Monster), but pay much less! 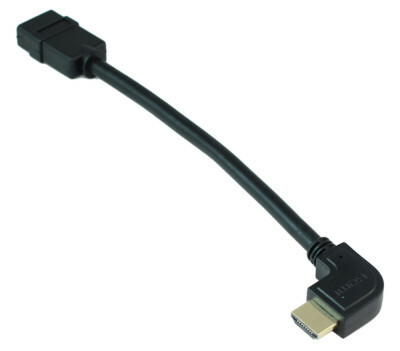 Full 3D Support- If your source and receiving device support 3D, this cable will!